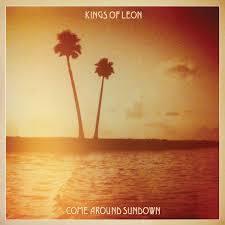 Reissue of the fifth album by Kings Of Leon from 2010. Includes the single Radioactive. FORMAT: 180 gram vinyl. Includes a download code.